It feels weird every time I say it, but I’m now a marathoner. 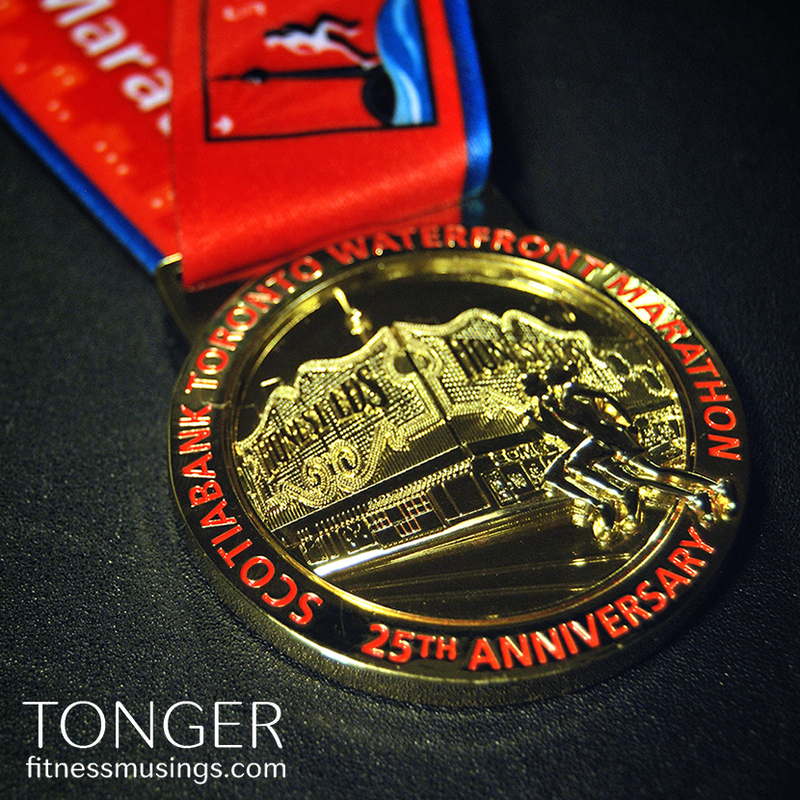 Marathoner. Such an easy word to say, but behind it lies countless hours of practice, preparation, commitment, and struggles. Leading up to the race, I had often wondered if I could make it. After all, I was the least experienced runner among my group.